Here are some images from past Sidewinder Charters trips. 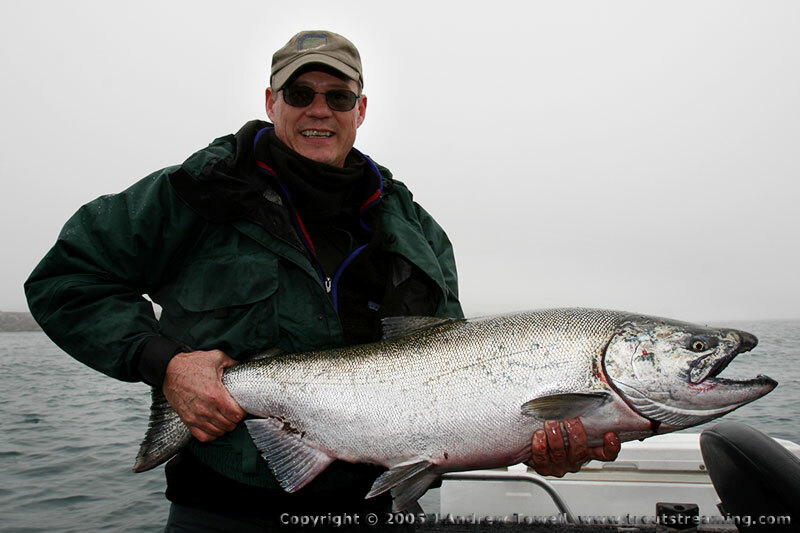 Book now with Toby to experience Pacific Northwest fishing at its finest and bring back your own photos - and a cooler of fish! Please click on images for a full screen view. Additional images from a Sidewinder Charter trips can be found here: 2006 Spring Chinook trip, 2007 Spring Chinook trip, a 2005 Tillamook Fall Chinook trip, and a 2006 Tillamook Fall Chinook trip.